The second add-on kit for Storyteller April 2019. FREE for VIP Subscribers! Shop Spring Time Cards by clicking "Add to Cart" button and start documenting your unique story today. 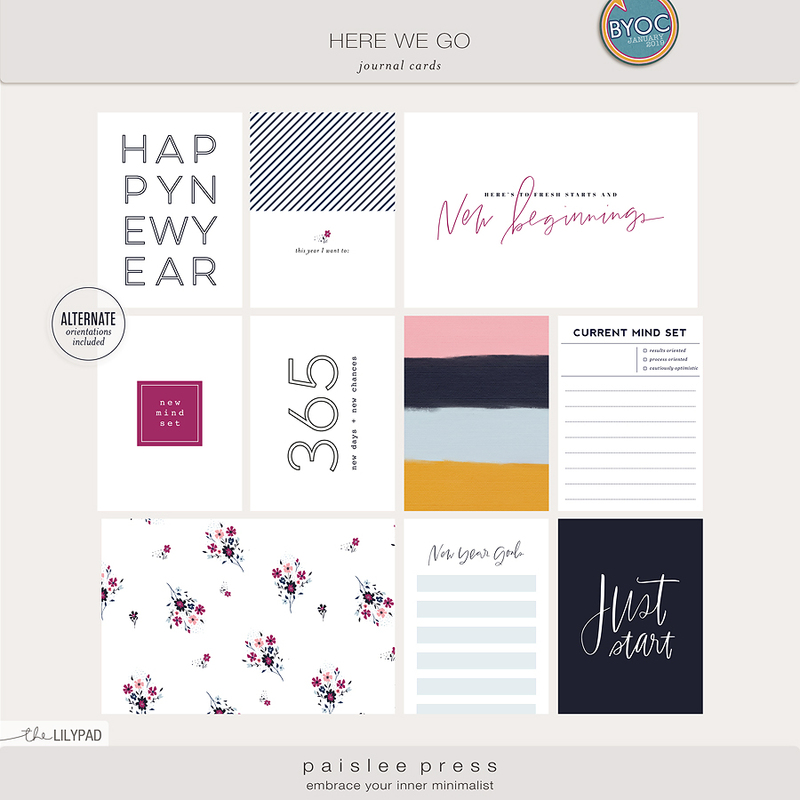 Shop Spring Time Papers by clicking "Add to Cart" button and start documenting your unique story today. 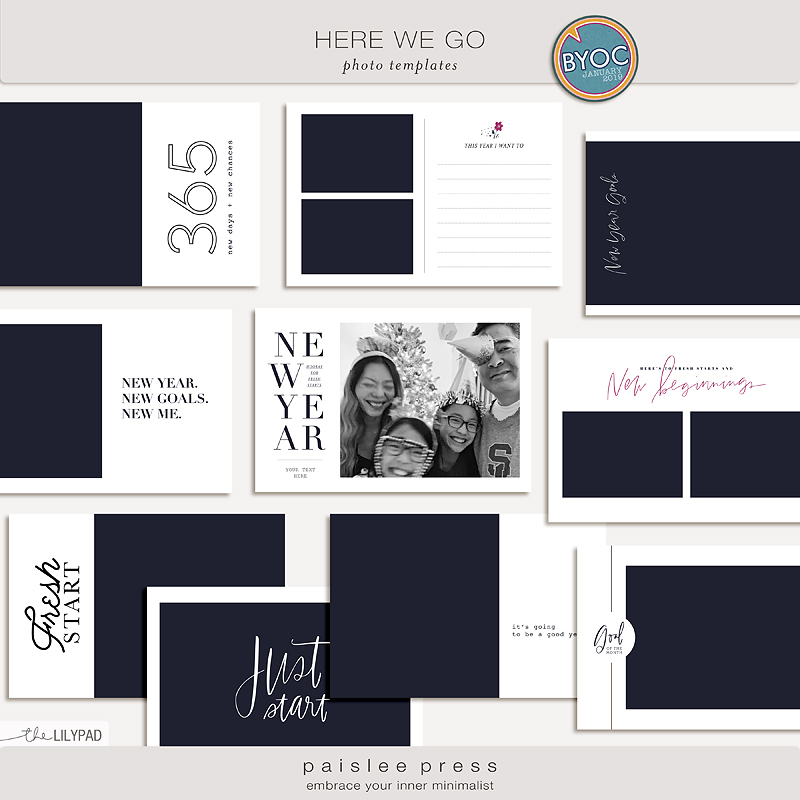 New Year/Goals themed journal cards are provided as individual JPG files and and as easy to print PDF files - No photoshop required. 4 foil styled balloons, a sweet bike with balloons, 2 love birds, 2 bows, 4 brads, 3 buttons, 2 charms, 2 binder clips, a sweet Cupid, various love notes, 3 spool toppers, 3 felt boards, 3 silk flowers, 5 painted flowers, 5 labels, 2 leaves, 2 smooching swans, a sweet pup (because- puppy love!) 4 pencils, 3 paint elements, a post box to mail your love letters in, 10 word snips, 2 stamps, 2 stiched frames, 2 curls of string, 2 tags, 3 pieces of veneer word art and 3 washi strips. You'll adore this paper pac of 25 patterned papers and 10 bonus solids! 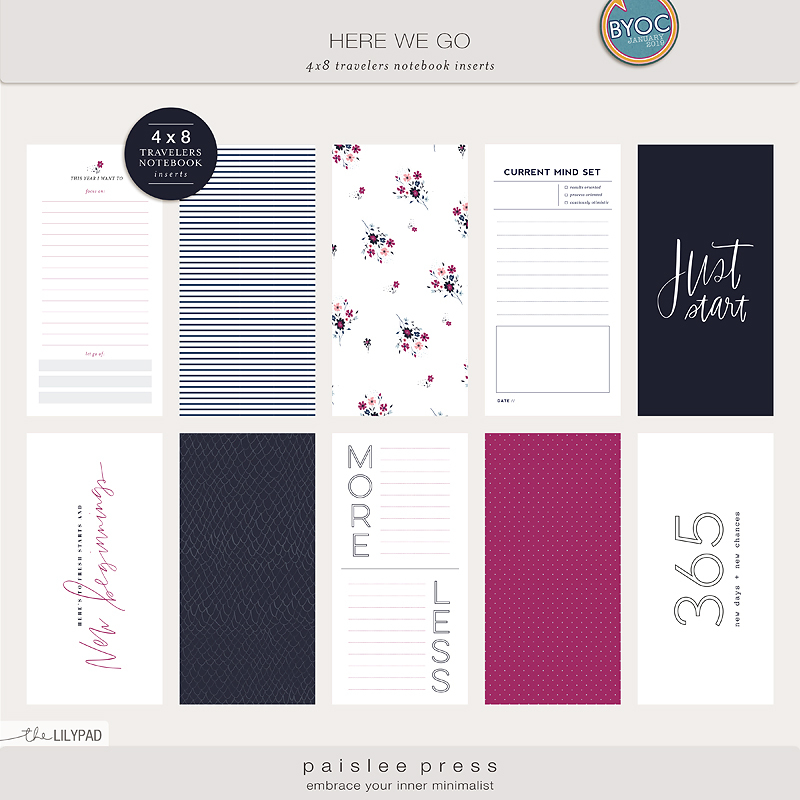 Love the papers and would love pretties to go with them? 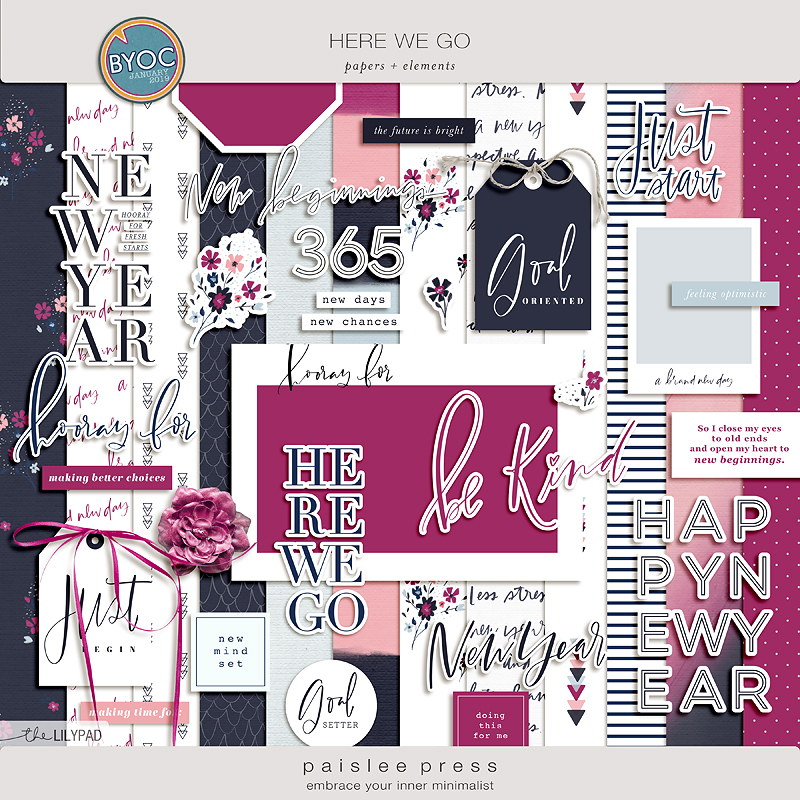 These papers are bundled with coordinating pretties to form the page kit you see below! ATTENTION, this element pack is also part of the Heartbroken KIT. Please make sure you do not repurchase it. Thank you and happy scrapping! ATTENTION, this paper pack is also part of the Heartbroken KIT. Please make sure you do not repurchase it. Thank you and happy scrapping! The first add-on kit for Storyteller January 2019. FREE for VIP Subscribers!